Barcelona Clúster Nàutic represents an example of public-private collaboration, with a mixed structure favouring, on the on hand, the participation of the Clúster in different public policies and, on the other, its implication and interaction with the corporate fabric, as well as technological transference and exchanging know-how. 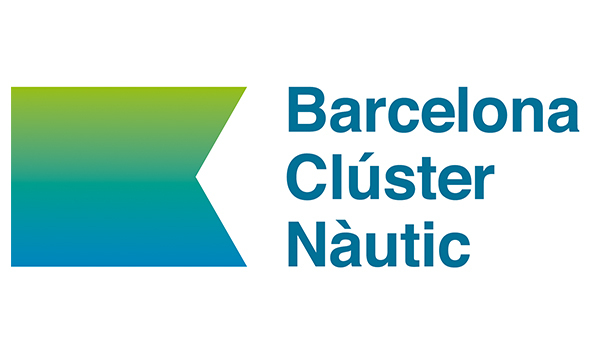 The Town Hall and the Port of Barcelona, along with Barcelona Regional, Marina Barcelona 92, Marina Port Vell, the UCP, el Consorci el Far and Fundació Navegació Oceànica Barcelona (FNOB), were the members driving force behind this initiative on October 2013, for promoting the Clúster. 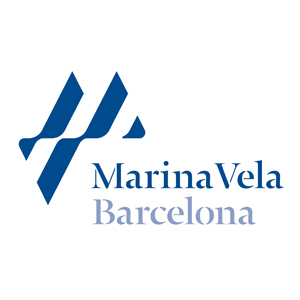 They were also supported by the Brotherhood of Fishermen, which has the largest number of active members in Catalonia and which represents a fishing sector with a long tradition in the city’s economy; the future Marina Vela and other cultural, sporting and business entities of the sector. The internationalization of the economy and the strength of the Barcelona brand are two key assets for the city’s competitiveness. 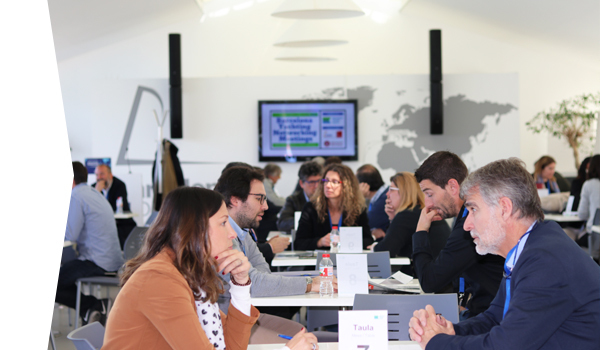 In the past few years the Town Hall has made a strong bid to boost those emerging sectors with high levels of added value, and also to strengthen consolidated economic sectors, establishing Barcelona as a byword for quality. This effort has reaped benefits, positioning Barcelona at an international level on the map of innovative cities, a magnet for knowledge and open to business and international investment. 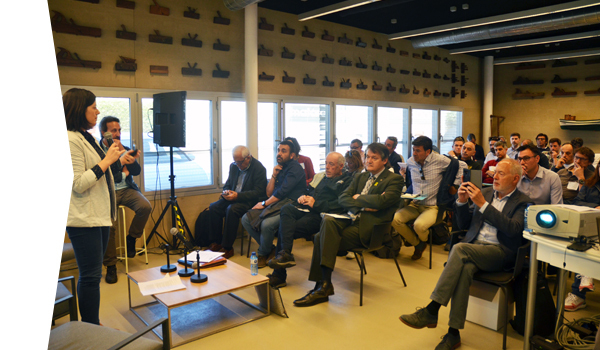 From this framework, paying attention to the need for the reindustrialization of Barcelona in those sectors where it has competitive advantage, the Town Hall wanted to support the nautical sector as an essential part of promoting growth and job creation. For this reason the Town Hall and Port de Barcelona signed the formal agreement for the constitution of the association Barcelona Clúster Nàutic, as a non-profit organization, previous to what would later become, in 2013, the formal constitution of Barcelona Clúster Nàutic. For its part, the Port de Barcelona is Catalonia’s main transport and service infrastructure, a key port in the Mediterranean and southern Europe’s principle logistic hub. Barcelona’s port is the Spanish state’s top port in terms of turnover and cargo value, in part thanks to 86 regular lines that directly connect the Catalan capital with 200 ports on five continents. What’s more, Barcelona is the top cruise port in Europe and the fourth cruise base in the world. 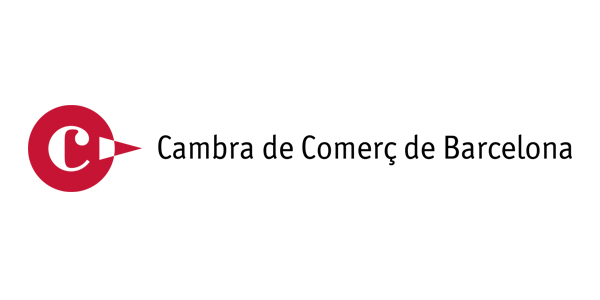 This line of action, given its complexity and range, is developed with other entities and organizations from both Catalonia and the Spanish state, such as the Asociación Española de Empresas Náuticas (ANEN), the Cambra de Comerç de Barcelona and the Asociación Española de Grandes Yates (AEGY). The sphere of influence of the Port de Barcelona ranges over the Iberian Peninsula, through southern and central Europe and to the north of Africa, and is the European door onto markets as far away as the Far East and Latin America. As one of the country’s economic driving forces, it must be said that the group, which makes up the Port Community brings together more than 500 companies and creates some 35,000 jobs. 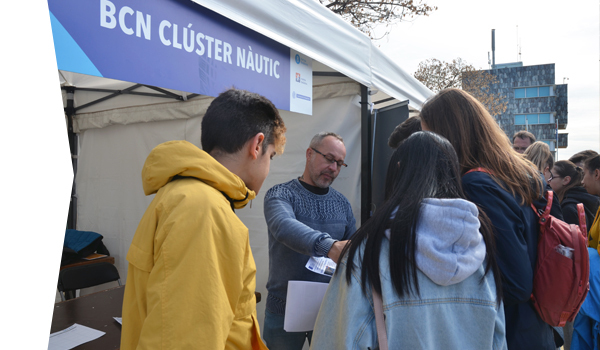 The drive behind Barcelona Clúster Nàutic, on behalf of the Town Hall and the Port, as well as that of promoting partners and the work done by the association from its creation, has today made it possible for us to have almost ninety companies and public entities taking part in our initiative.